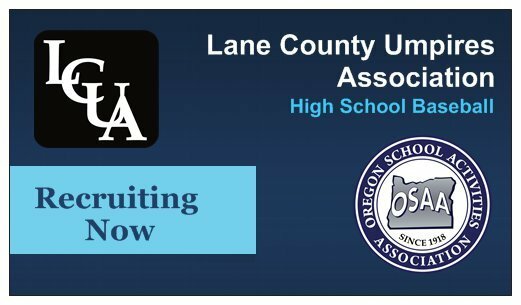 Lane County Umpires Association is recruiting for the 2020 season. Contact us for more information. LCUA is recruiting for the 2020 season. ​​​​​​ Meetings begin January 19. Please contact us for more information. ​Veterans are eligible for a scholarship that covers initial expenses and includes NASO membership. LCUA is dedicated to training umpires to work high school games. ​​​​​Become part of the game you love. 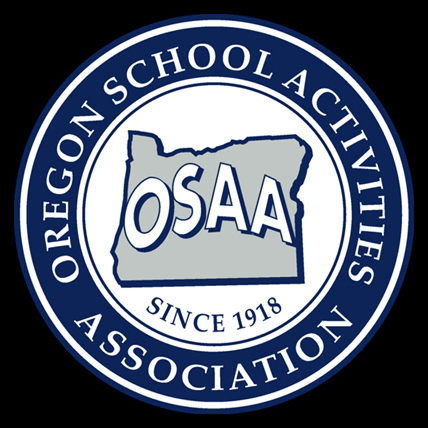 Membership includes OSAA certification.